No sealants, gaskets or stiffeners added to the panel. Dri-Design Panels are not manufactured with ACM, MCM or any composite materials. 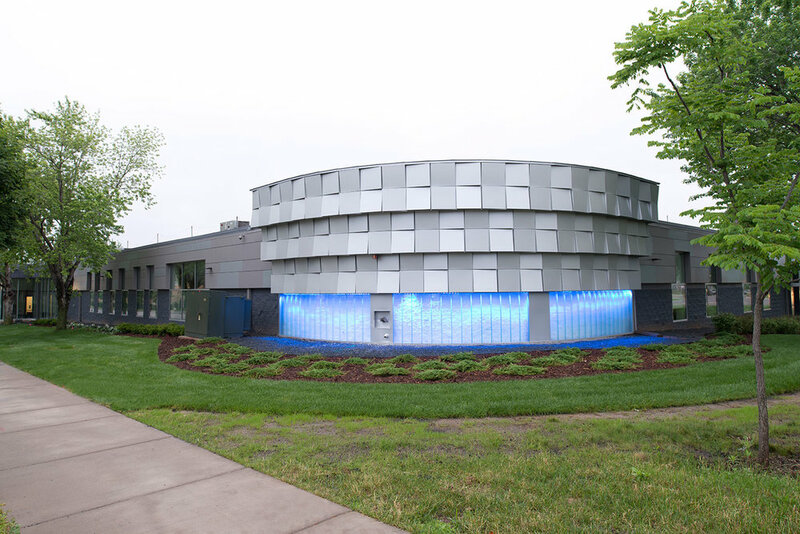 Dri-Design is, and has always been, a single skin metal panel system, and therefore, is non-combustible. As a non-combustible element, Dri-Design can be used in a wide range of wall assemblies to meet both energy and fire performance in compliance with current building codes. 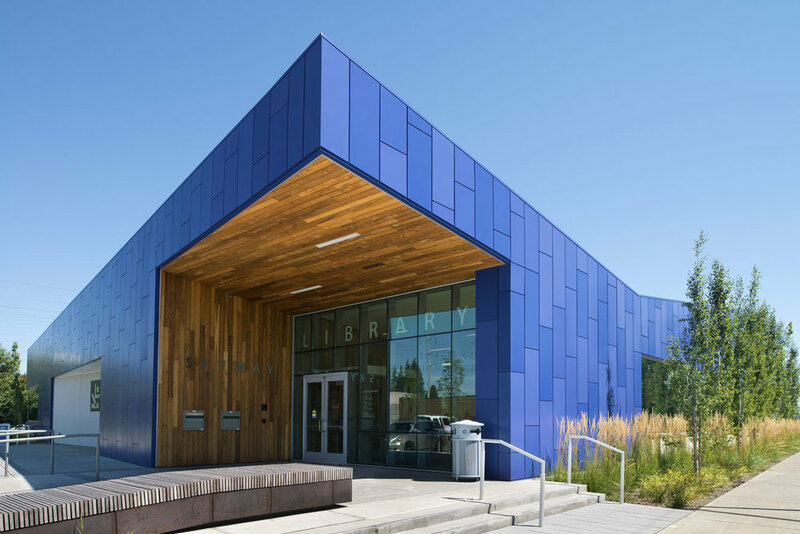 Available in any color, with the ability to match colors of your choice without expensive upcharges – Dri-Design Painted Aluminum Panels offer the ultimate design flexibility for exterior and interior applications. Panels are painted using industry leading Fluoropolymer based paints for long lasting finish durability, while our finishers use a 100% air capture system to destroy the VOCs produced, so there is no adverse environmental impact. 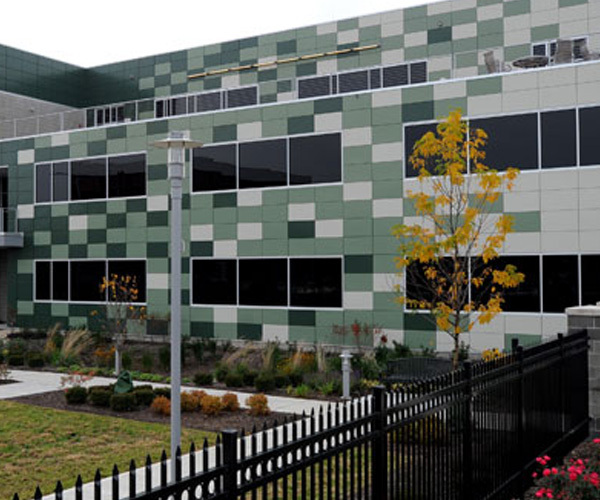 Anodizing successfully combines science with nature to create one of the world’s best metal finishes. It takes the natural oxidation process and helps it along by adding electricity and chemicals to produce a dense surface that is integral with the aluminum. This process brings out the natural variation in the aluminum (color variation can be expected). This durable and beautiful finish is available in many shades and is a perfect pair with the Dri-Design system. Capture the warm glow of natural copper, along with the long lasting durability of an anodized finish. Our Copper Anodized Series will add depth and character to your design with subtle variations of copper penny color from panel to panel. VMZINC® Series Panels pull from the distinctive tones and textures of nature to create an exclusive, refined and unforgettable visual experience. 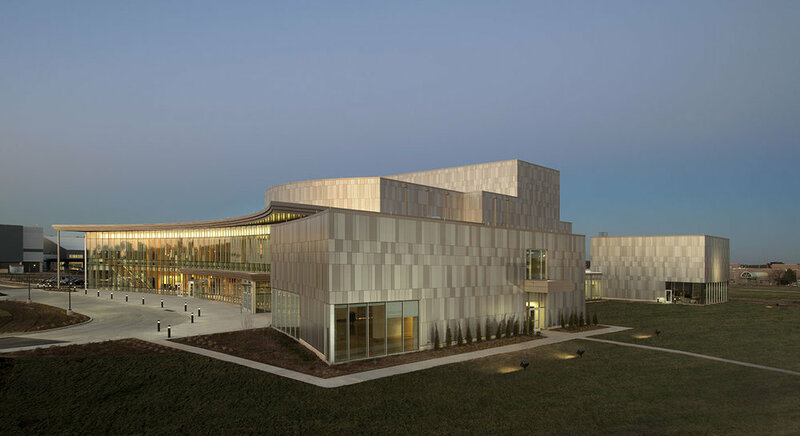 Our VMZINC® panels are available in QUARTZ-ZINC®, ANTHRA-ZINC®, AZENGAR® and PIGMENTO® Series colors. Dri-Design’s ease of installation and enduring design make it the perfect system for adding the character of copper to your project. And, since sealants and gaskets are never used in the joints, they can never stain or streak this beautiful finish. Dri-Design, with the natural elegance of bright copper or the unmistakable look of copper patina, can add distinction to any facade. The Select Series boast the same innovative design and durability as all of our other customizable products, but costs much less. The Select Series is available in 12 standard sizes and several material and color options. While the options may be a bit more limited than our other panel products, the quality is exactly the same. 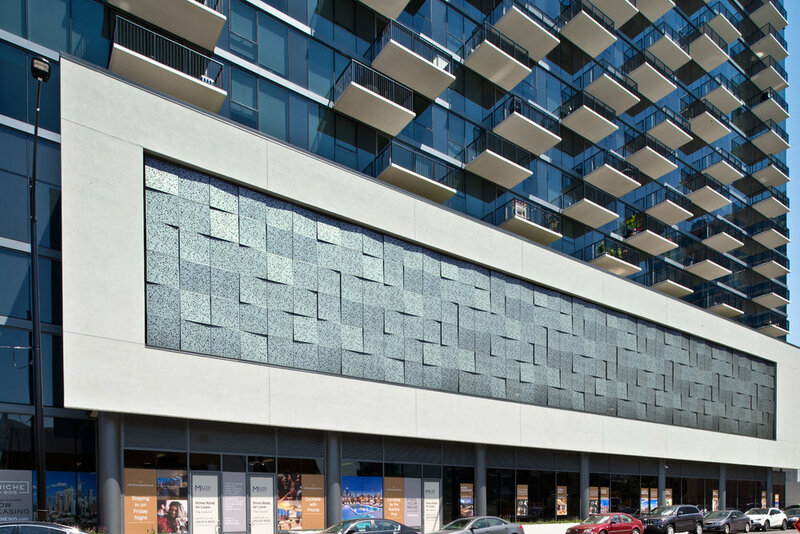 Create a visual “feel” with our Textured Panel System. Each perforated- corrugated panel is affixed to a Dri-Design wall panel, and delivered to the job site ready to install. Pick any pattern, choose a finish – we give you unfettered freedom to dream as you wish. 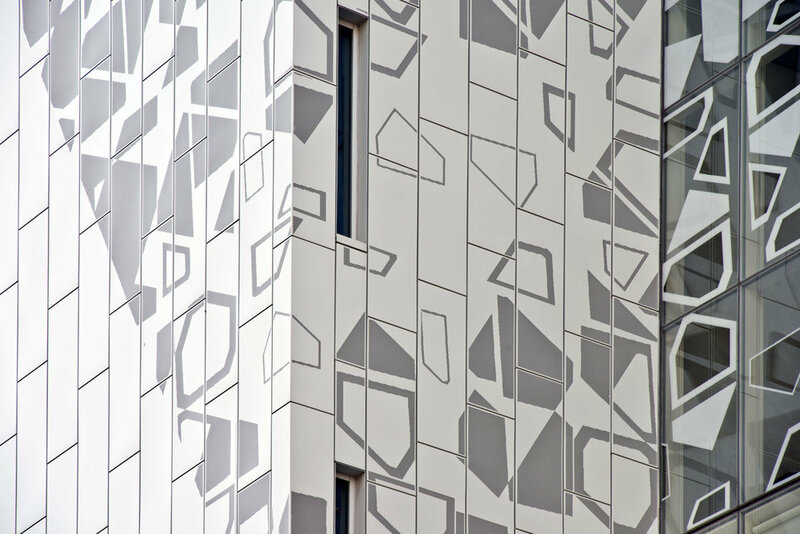 With our Embossed Panel, there is essentially no limit to the design possibilities or applications. 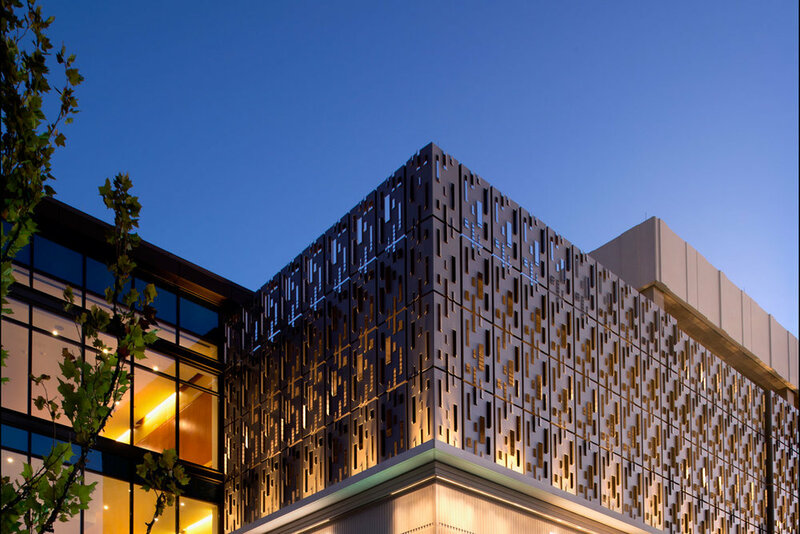 Almost any shape or feature, convex or concave, can be embossed into the Dri-Design panels to create a distinctive, three dimensional accent. 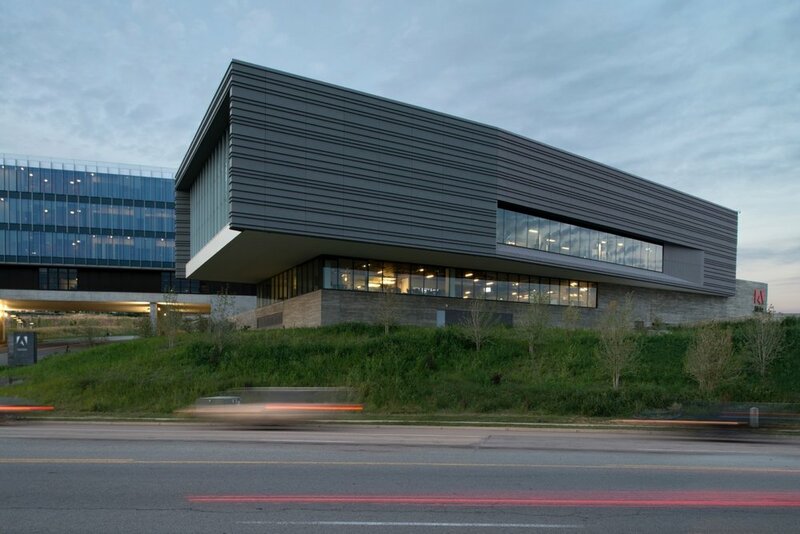 Tapered Series Panels can be angled in any direction with varying depths and degree of slope. 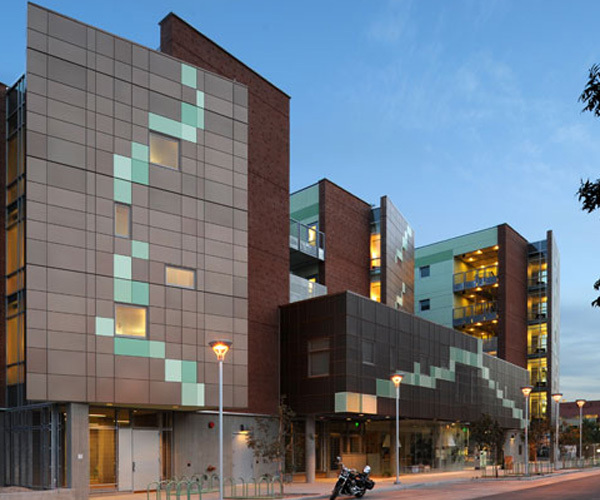 This freedom to design each specific panel gives you an unlimited capacity to create a dynamic, one-of-a-kind surface on nearly any façade, without the need to modify the substrate or weather barrier. 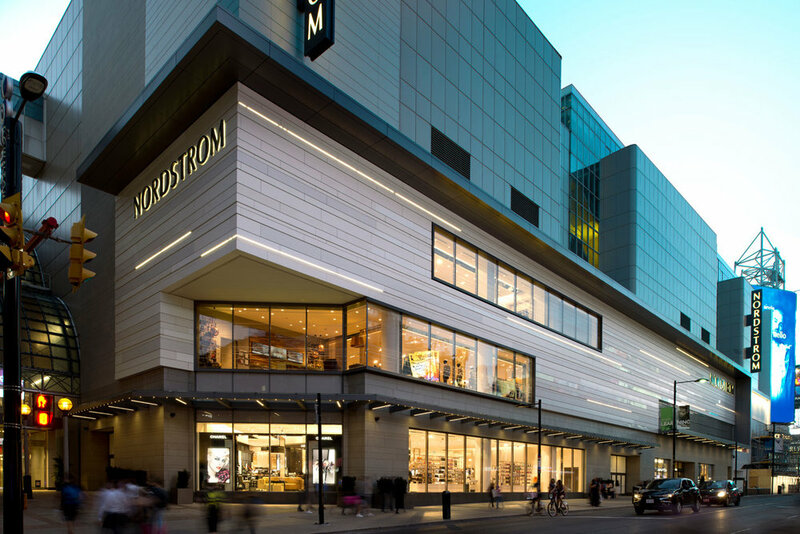 Gone are the days of flat and featureless facades. 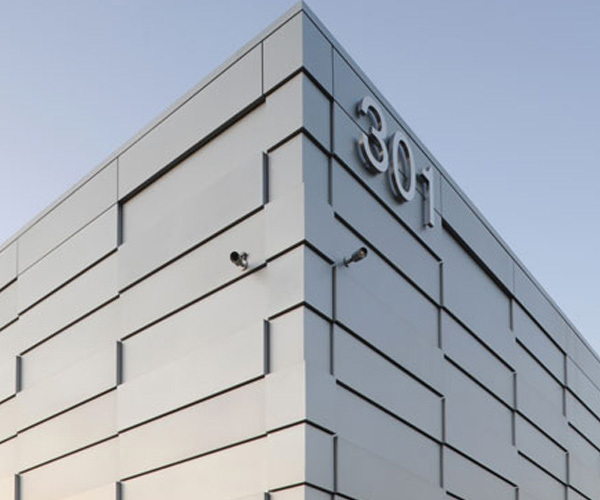 Our Shadow Series panels let you add depth and definition to any architectural design. 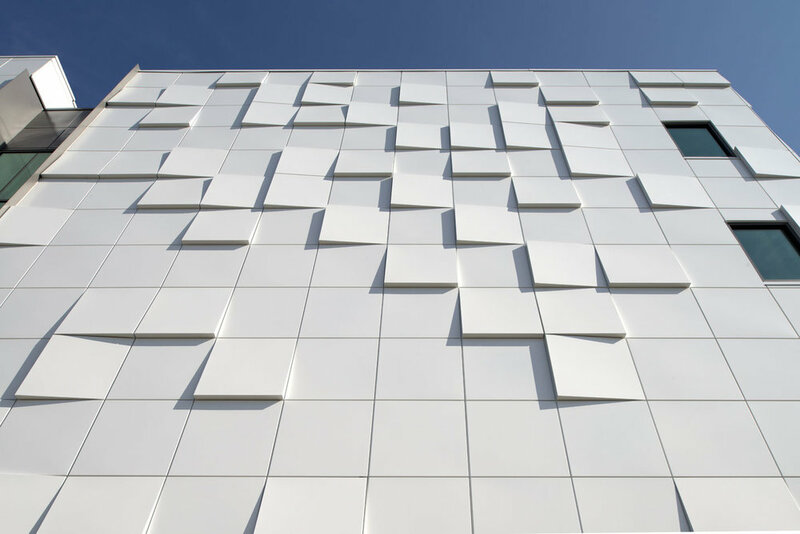 Individual panels can be extended at varying depths to create texture or a dynamic variation in patterns, all while keeping the substrate and weather barrier in the same plane. 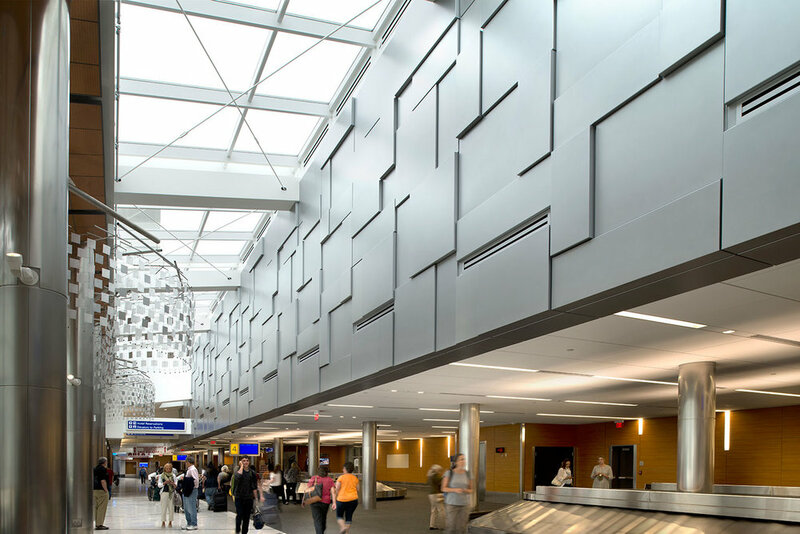 Virtually any flat or slightly embossed metal can be used in Dri-Design Panel Systems. Select a metal that conveys your vision, and we will manufacture a panel that completes your design. Material Examples: Stainless Steel, Titanium, Weathered Steel, Embossed Stainless, and many others.